A new initiative, aiming to promote the support services available to students in the University of Limerick, has been launched. 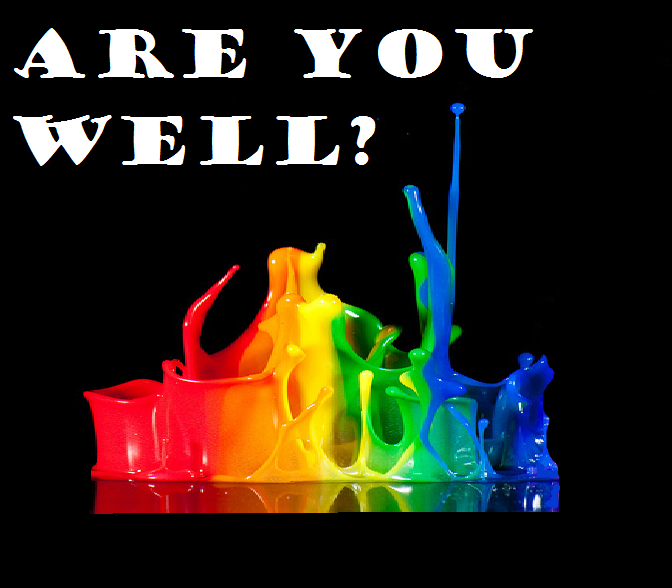 A mainly online campaign, #AreYouWellinUL is being run by the students of Masters in Marketing, Consumption and Society. The group hopes to focus students’ attention on four of the main supports in UL: Counselling, Chaplaincy, Health Centre and the Arts Office. Students are encouraged to be mindful of their health in all aspects and general well-being through the use of the support services provided by the UL Student Affairs Division including mental, emotional, physical and, social. Those behind the project said: “With a student population of over 13,000, UL is home to a diverse, multi-cultural student body where nearly 2,000 students from 95 different countries around the world call UL home. 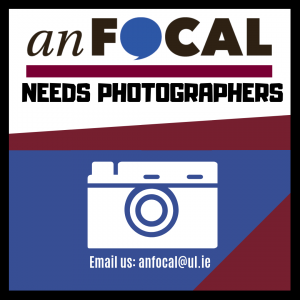 The group hopes to market these support services in UL more effectively and also closer to one brand, rather than four separate ones. They also hope to better explain what each support service offers and dispel any myths surrounding any of them. Anna Loughran, who is one of the organisers behind the project, recently spoke to the Out in UL LGBT society members about the importance of the initiative. She strongly believes that all of the support services link strongly to UL students’ health and wellbeing, and that every student in need should know where to access them. The group behind the initiative added: “Students are encouraged to be mindful of their health in all aspects and general well-being through the use of the support services provided by the UL Student Affairs Division including mental, emotional, physical and, social. Students can find the group in the Student Courtyard at lunchtime everyday, to sign the new Wellness Bench, just outside the Chaplaincy. By following the #AreYouWellinUL campaign through liking them on Facebook and following on Twitter pages: @areyouwellinUL, students have a chance of winning tickets and other prizes. Students can also take a #Welfie at the Wellness Bench, post it online and be in with a chance of winning more prizes. The project is planned to run for three weeks, but is hoped to better inform students of the services available to them in that time. Information on all of these student support services can be found at www.ul.ie/studentaffairs under Student Supports.